The Door Industry Journal: Leaderflush Shapland Laidlaw’s New Responsive Website is now Live. Leaderflush Shapland Laidlaw’s New Responsive Website is now Live. Leaderflush Shapland Laidlaw has launched its new doorset and ironmongery website, the site has been built to provide an optimal viewing experience and easy interaction for our customers. The new website boasts extensive product information to help customers understand Leaderflush Shapland Laidlaw’s complete range of integrated doorset and ironmongery solutions. 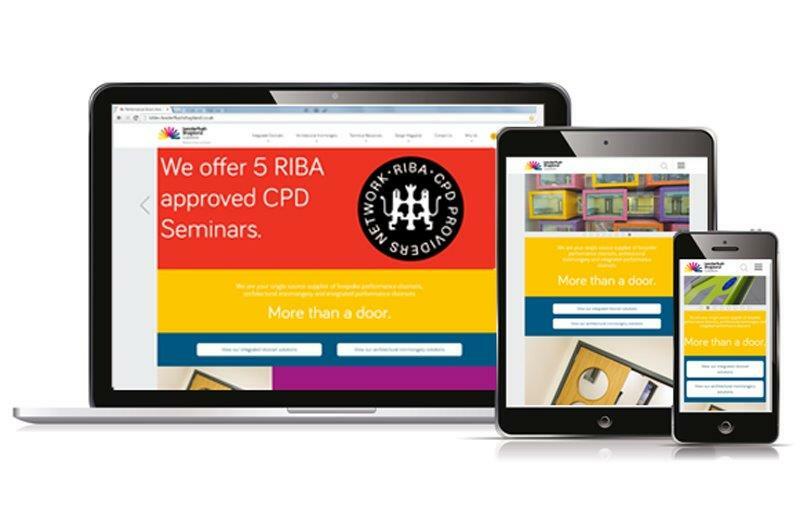 The new website was developed following extensive research with our customers to make the user journey more accessible. The new website also features a new let’s specify section dedicated to helping you specify the right solutions for the right application. The new website’s homepage features an uncluttered design using bright colours reflective of the brand. Then it is divided into five main sections: Integrated Doorsets, Architectural Ironmongery, Technical Resources, Design Magazine and Why Us. 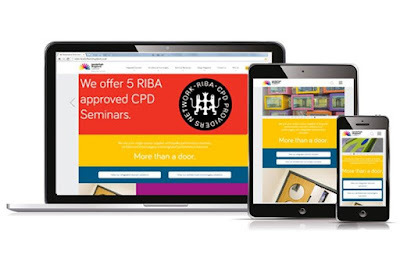 The dedicated technical section has access to the latest information on BIM, CPD seminars, NBS Specifications, Declaration of Performances and the option to download our latest literature. The new design magazine section is where you will find our project gallery and case studies of recently competed projects across all of the sectors in which we operate, as well as all the latest news from Leaderflush Shapland Laidlaw. The new website will provide the user with easy interaction across a range of devices from desktop, tablet and mobile devices for a more user friendly experience.